Hi-Fi In Focus - Sleazy Records, S.L. 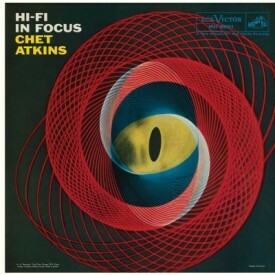 Heralded hip hi-fi from '57! 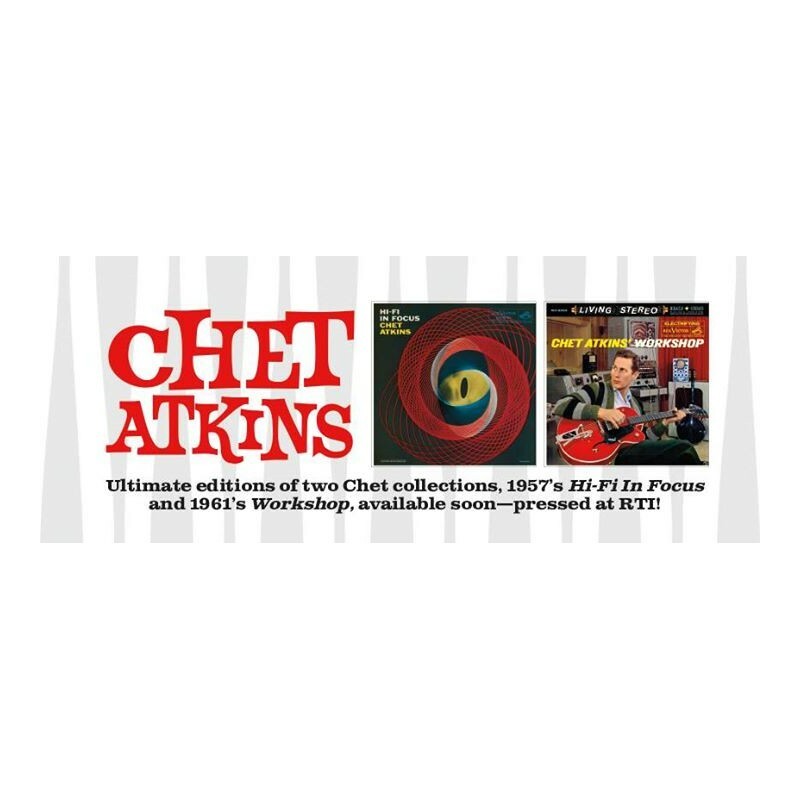 Chet's 1957 masterpiece! A stunning collection showing his virtuosity and diverse repertoire aimed to satisfy both his core country fans and a pop audience--including the rendition of "Walk, Don't Run" that inspired a Washington quartet's iconic hit cover. 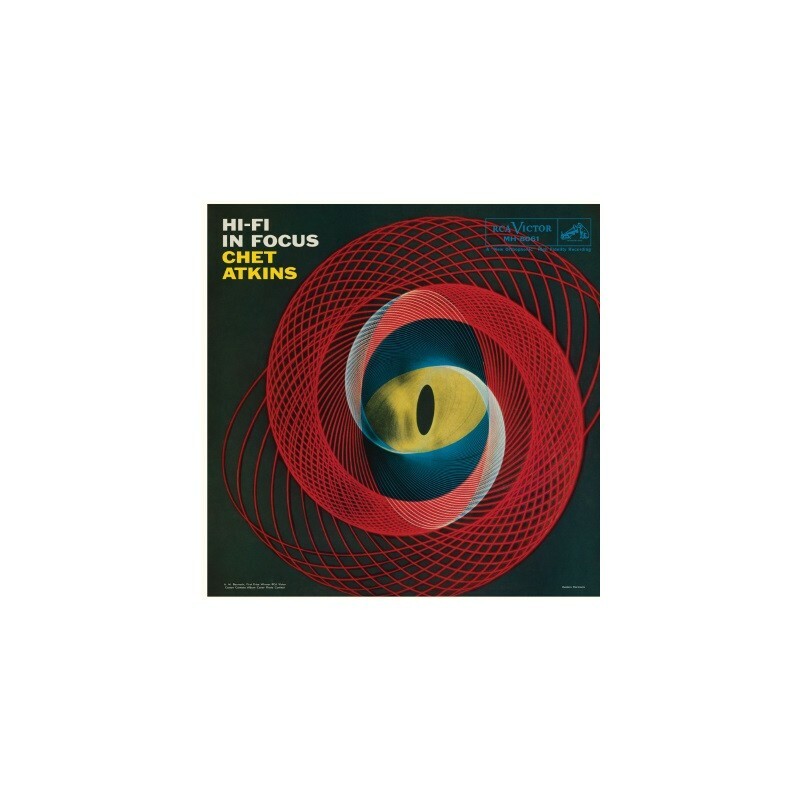 Hi-Fi in Focus, from the original masters, pressed on premium RTI vinyl! 5. "Lullaby Of The Leaves"
7. "Avorada (Little Music Box)"